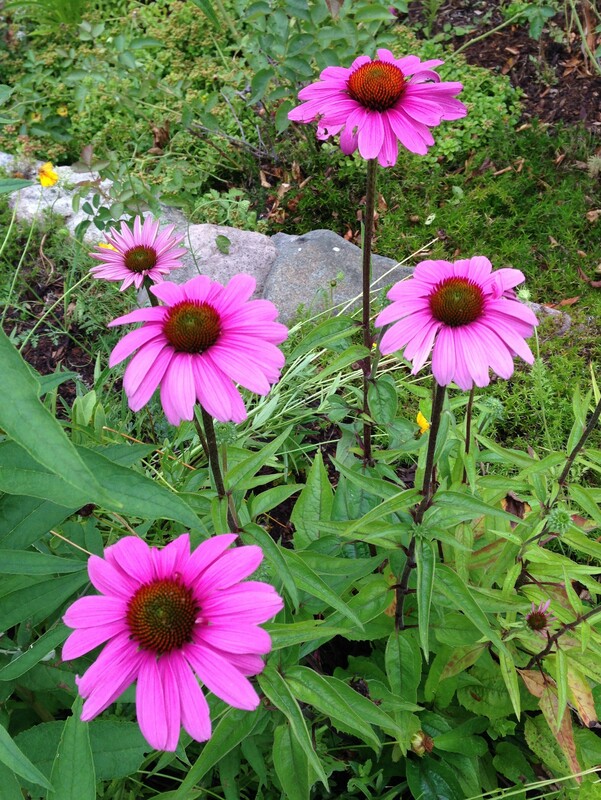 Categories: cancer, Coneflower, depression, Followers, grief, inspiration | Permalink. Love this!! !i wish i overheard it. Thank you so much for sharing!! That was a great message. Had me laughing regarding the silent ‘M’ in masses.